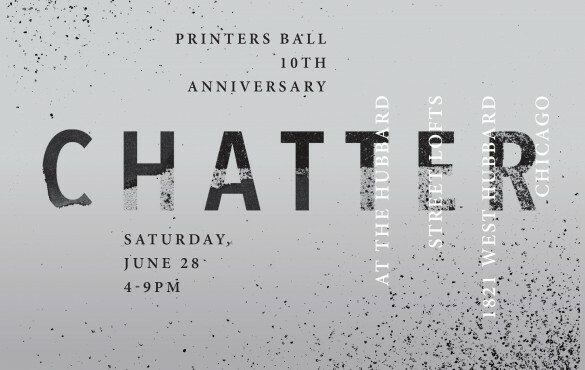 Augury Books is honored to be a selected publication at this year’s Ball. This entry was posted in Art, Event, Offsite, Printers Ball, Reading, Spudnik Press and tagged Chicago, Hubbard Street Lofts, literary stuff, Poetry, printmaking, publishing, small press, Spudnik Press Cooperative. Bookmark the permalink.